Need your help! 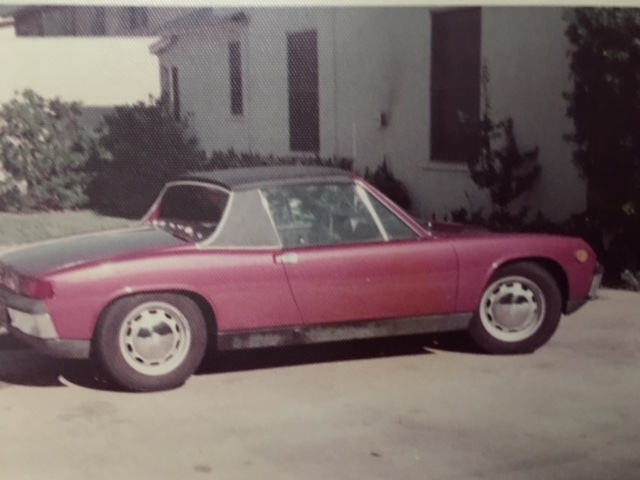 We are currently restoring a 914-6 to stock that my dad originally purchased in 1970 and looking for info and hopefully pictures of the original matte Black finish of the front and rear metal valances under the bumpers and the side rock guards that go under the doors around the jack holes. The car was painted along the way in the 80s and the original finish is long gone. I recall they originally had some texture but can't recall what is correct. 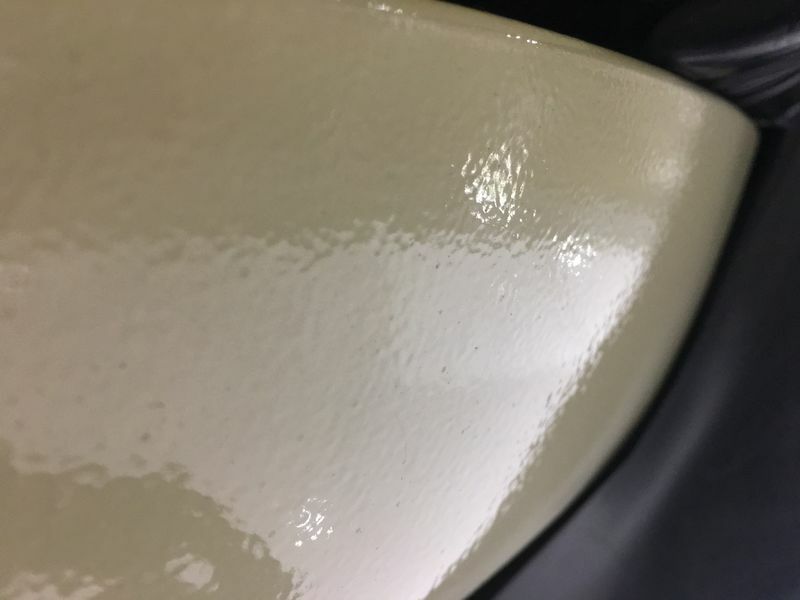 the 2 pictures attached below is texture from 911s at Peterson Museum and the third is a 1972 picture of the actual car being restored. 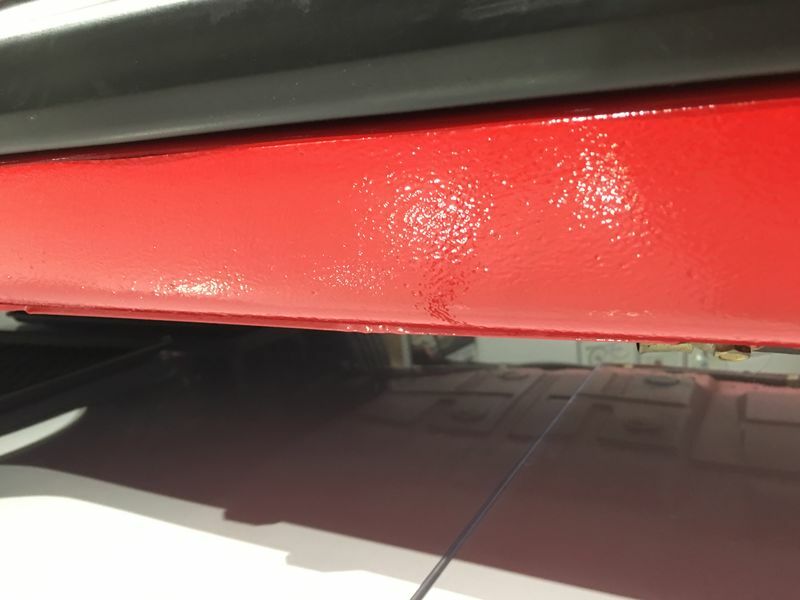 Anyone know or have pictures of the original textured finish for the matte black valances for a 70ish 914 or 6? Thanks in advance & greatly appreciated!!! Last edited by owutfun; 05-15-2018 at 04:02 PM..